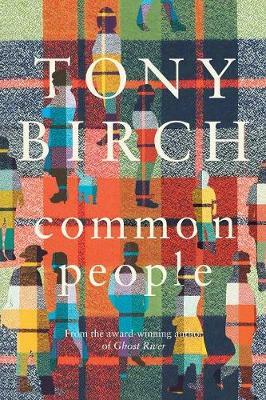 ‘Common’ in Tony Birch’s new collection of short stories, Common People (University of Queensland Press) could allude to the commonality – shared traits and unity – of people, or the working-class roots of many of his characters. Either way, these stories are unflinching accounts of Aboriginal, poor, vulnerable, victimised or depraved characters. Many have fine hearts despite their disadvantaged circumstances. Birch employs recurring symbols and themes such as stars; drugs and drug dealing; unwell, collapsing men and positive girl figures throughout the tales. He tells stories through the eyes of young or child narrators here – and across much of his fiction. The first story, ‘The Ghost Train’ is a memorable, seemingly despairing account of two women who work their first night shift at a meat packing factory. And yet the word “HOPE” is inscribed on Maria’s T-shirt, albeit on a picture of Barack Obama’s face. 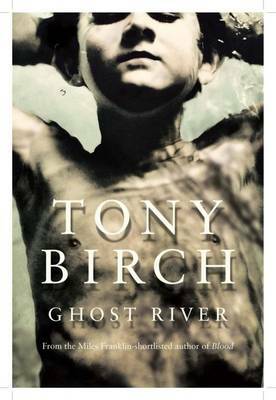 ‘Death Star’ integrates two of Birch’s prevalent concerns in this collection – drugs and stars as a symbol. Young Dominic doesn’t go to his older brother’s funeral. His brother was a car thief and died in a car accident. He also loved stars. ‘Liam’ is a powerful recount about Liam who was locked up at the age of 16 for robbery. The young narrator’s religious Catholic family took him in and, as a charismatic storyteller, Liam became a loved family member. However, his pet dog, Sally Ann, became aggressive when something terrible happened. 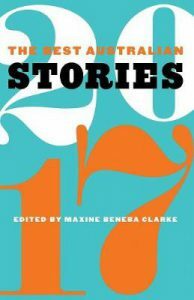 ‘Sissy’ also appears in The Best Australian Stories 2017, edited by Maxine Beneba Clarke. Sissy is chosen by the nuns to have a holiday with another family. She becomes uneasy after her friend Betty tells her of a girl she knows in a similar situation who didn’t return from her holiday. Viola, a Madam, breaks her own rules to care for young Gabriel when he is brought to her brothel in the eviscerating ‘Frank Slim’. A company tries to return cremated remains to their next of kin in ‘Raven & Sons’; a reformed (or not) alcoholic grandmother looks after her grandson for the first time in ‘Worship’; grown men are ailing in ‘Paper Moon’, ‘Joe Roberts’ and ‘Painted Glass’; and Aboriginal characters feature in ‘The White Girl’ and ‘Colours’.